This is a great article that originally appeared in the August 2011 issue of Premier Guitar Magazine. “5 Rutbusters That Will Change the Way You Play”. For me, I found that a string gauge change yielded the most dramatic impact on my playing. Going from 10’s to 9’s was HUGE. By the way, I am a bending freak now! Check out the article and tell me what you think! Guitar Master Class is “Cutting Edge” guitar education. If you have visited their site you already know what I mean. If not, and you are looking for quality online guitar lessons – check it out now! GMC is a online guitar lesson site with video instruction tools, a knowledge base with articles about guitar players and bands, gear reviews, theory lessons, a workshop, a chat room and a message forum. There are over 2,300+ lessons in variety of genres and skill levels online today that can be played through GMC’s innovative and interactive video player. Regardless of your playing ability, you are sure to find instructional material to improve your skills. Consider it your online guitar instruction university! Instructors from all over the world have posted lesson material that cover Jazz, Country, Blues, Classical, Funk, Rock, Metal and more. Users can communicate directly with the instructors and other subscribers to receive personal feedback on their progress. 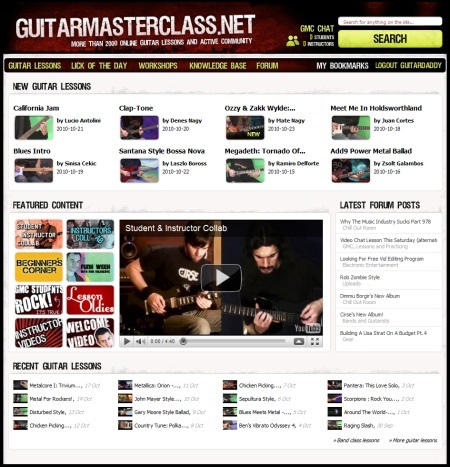 GuitarMasterClass.net is a superb choice for beginner, intermediate and advanced players. The site incorporates an outstanding user experience through the use of professional video presentation. 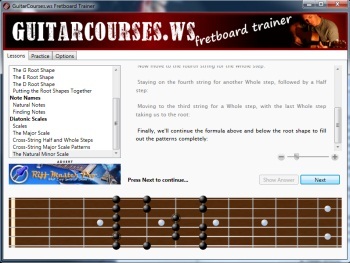 You will also find text descriptions, tab, practice tracks and even downloadable files that work with products like Guitar Pro 6 (Windows/Mac/Linux) and TabToolkit (iPhone/iTouch/iPad). GMC is a member based (subscription) service that provides multiple membership options ranging from 1 month to 12 months. Bottom line, I HIGHLY RECOMMEND IT! UPDATE – BE SURE ENTER THE CONTEST FOR A CHANCE TO WIN A SIX MONTH MEMBERSHIP TO GUITAR MASTER CLASS – A $150.00 VALUE! 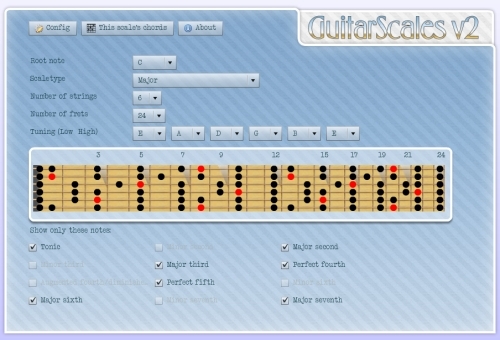 Download Guitar Fretboard Trainer – FREE! Even for guitarists of many years experience, true mastery of the fretboard is elusive, yet understanding the layout of the guitar fretboard is crucial for really unlocking the potential of the guitar. 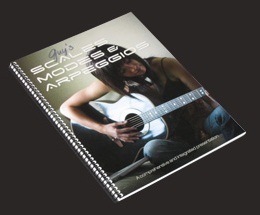 A comprehensive knowledge of the guitar fretboard will enable you to understand and learn scales more easily, improvise more fluidly, find notes faster, read music more easily and play with greater confidence. 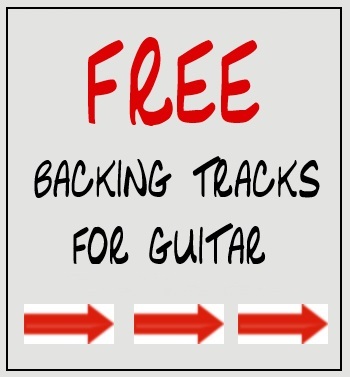 I am not sure if this is a limited time offer or a permanent link, so CLICK HERE as soon as you can to download your FREE copy of Fretboard trainer! I don’t know about you, but “Blues Music” really moves me. I’m talking about slow, bendy, stirring, bluesy blues. I love the way it sounds and I love the way it makes me feel. It’s both electrifying and inspirational. When it comes to “feeling” the blues… Ronnie Earl is the master. Ronnie plays music that penetrates your heart. He refers to it as “spiritually uplifting music that heals” and I totally agree. I have all of Ronnie’s CD’s — totaling 249 songs and 23.7 hours on my iPod. Hey…a couple more tunes and I can have a 24-hour Ronnie-Fest! Here is the opening clip from “Blues Guitar With Soul” the only instructional video Ronnie made. It was originally released on VHS in 1995 and re-released on DVD in 2005. It’s a timeless recording that worked in 1995 and still works today. Enjoy! 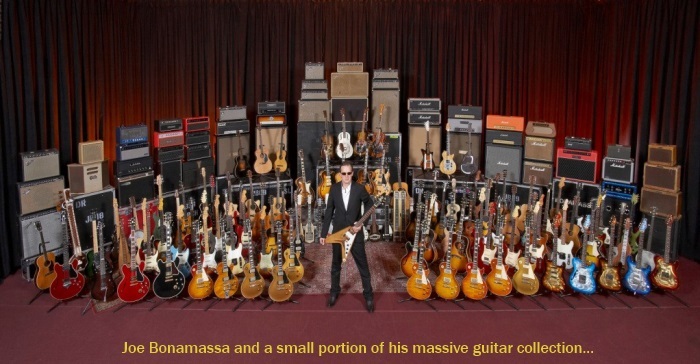 Joe Bonamassa treated some of his fans to an evening of music and dialogue at the Guitar Center in Hollywood, California. A lot of the session was recorded and posted on Guitar Center TV & YouTube. You can FOLLOW THIS LINK to see the entire video list. My favorite session was Joe playing slide and talking about his major influences like Ry Cooder, David Lindley, Johnny Winter and Warren Haynes.